Salsa is one of the best things in this world friends! It’s not only way yummy but, also extremely good for you if made right! This Salsa recipe is the recipe that you take to pot luck or meal night because you want to feed a crowd. It’s the Salsa recipe that everyone will ask you for! Using fresh and organic ingredients whenever possible really make it something you can eat on the regular because it’s actually GOOD for your heart! PS. This was my sweet Grandmama’s recipe for Salsa and she used to make it for me and my Mama. That means it’s not only phenomenally tasty but, absolutely dear to my heart because I have to make it without her now. 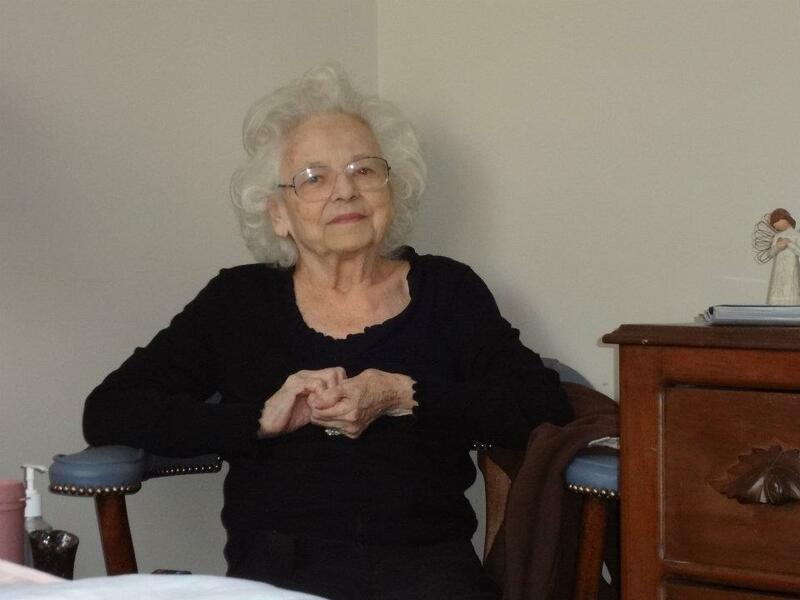 My grandmama Charlotte passed away 5 years ago from congestive heart failure. This to date is the biggest loss I’ve ever felt and I miss her sweet heart constantly. As her health declined she also started to develop Alzheimer’s and it was just heart breaking. I am grateful everyday that she was mine. She was a constant light in this world- a saint on earth really and she is such a person I’d love to be even 5 percent like. I don’t know that I could ever be the woman she was but, one thing I know is her love and legacy live on in my crazy full heart. She taught me how to live for loving Jesus and that is something I’ll cherish forever. Since she had this super scary heart issue there was always a need to make sure her meals were low sodium because the more sodium she took in the worst fluid could be and that wasn’t good for her condition. 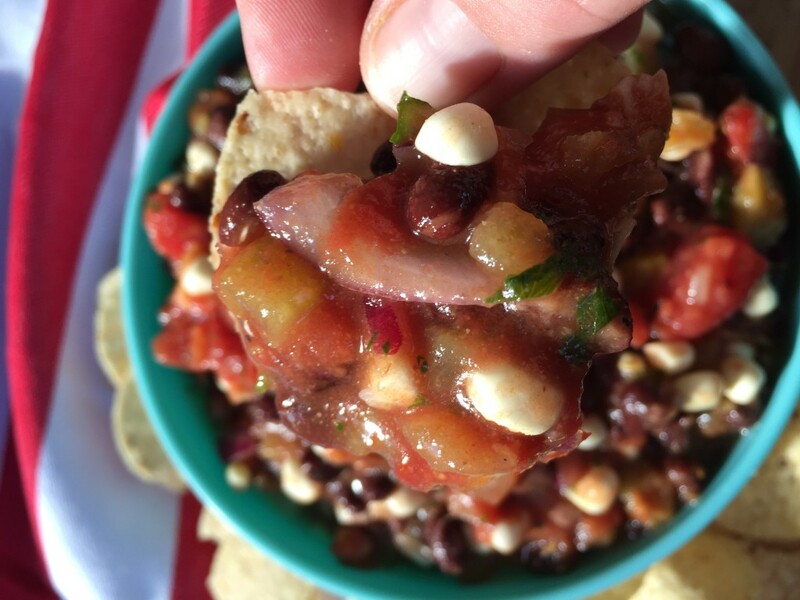 Thus this recipe for Salsa was created and I can’t rave about it enough. Confession though: I hated it at first. I was probably in my early twenties and I hadn’t yet gained a taste for fresh veggies like this. I’m covering my face right now so I can’t see your reaction as I write the next part. I used to mix it with sour cream. I know- what in the world was I Thinking?! It taste SO good without anything as in grab a spoon and eat it out of the bowl good without chips! Calling all carb avoiders- this is for you!! If you are like me and you can eat Mexican food everyday you can also make this Salsa and add it into your recipes. I will often take this Salsa and put it right over chicken breasts and bake it in the oven! Sometimes I add cheese and serve with sour cream on the side but, it’s great without the cheese also. I will also take tortilla chips and cover them in cheese and bake them in the oven and then top them with this salsa, and ground beef or chicken! 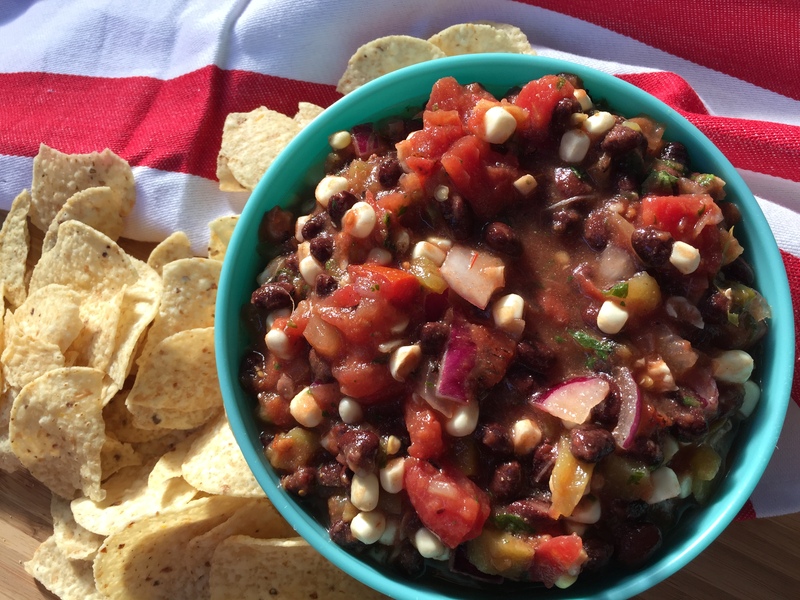 This recipe makes 8 cups of lovely Salsa and comes together fairly easy. I will say that I personally believe the flavors marry best if you let it sit overnight in the refrigerator. 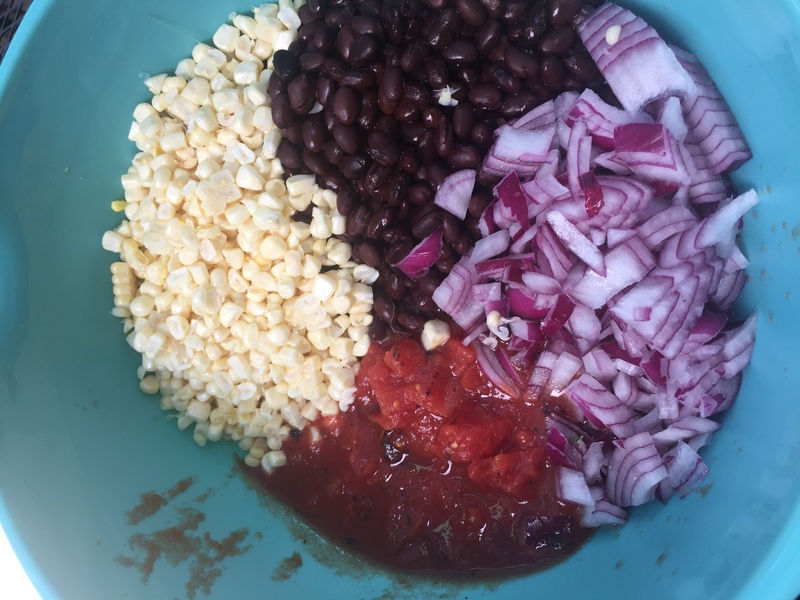 *Using canned corn and black beans is totally okay! Make sure you rinse those black beans good and plenty! *Dice your onions small unless you are a lover of raw big onions because it blends better. *Don’t be afraid of the Cumin & Lime Juice because it really is a huge addition. *Make this for gifting! 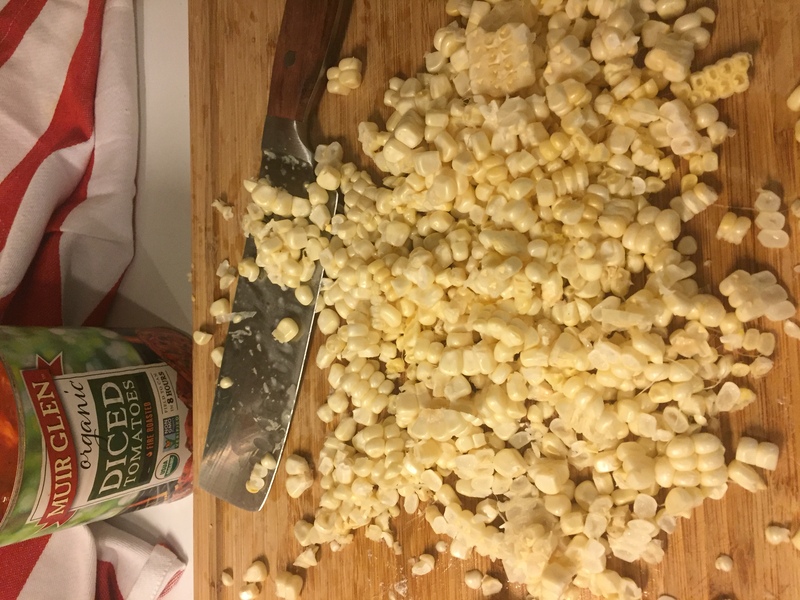 I will sometimes make a batch and divide it into 2 four cup containers and grab a bag of tortilla chips and drop it by a friend to say they are loved. *Experiment with this in any recipe you eat consistently. I like to put it on tacos instead of lettuce and tomato or make a salad with it instead of dressing. *Finally, if there is any other tip I can give you is to use GOOD tomatoes! 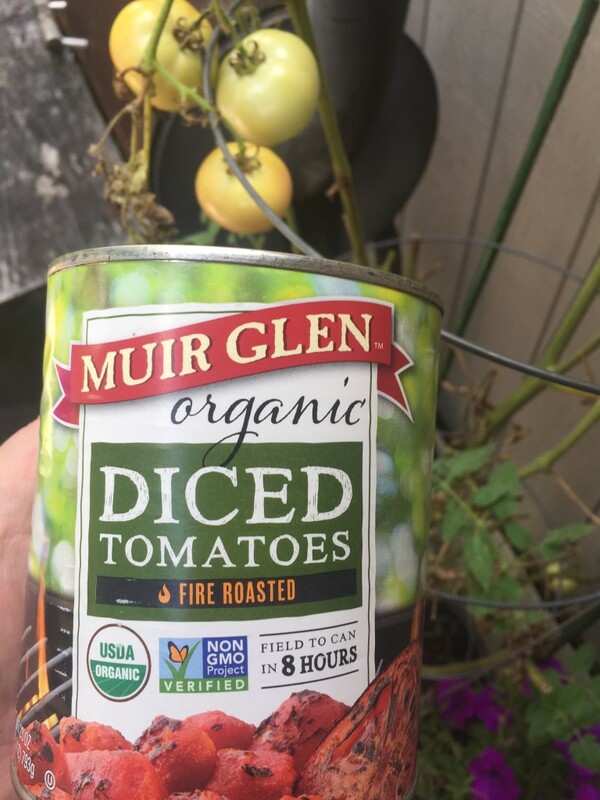 They really make a difference and that’s why I always use Muir-Glen. (I am not endorsed for this!) 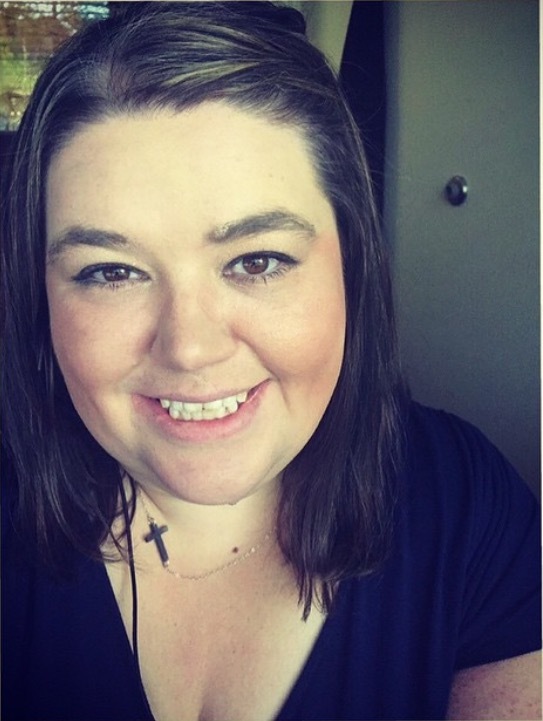 I love their products and use them regularly. Their Fire-Roasted is my absolute favorite. Grab the biggest bowl you have so you have plenty of mixing room! Don't mix until I say so! Add your tomatoes to the bottom of said bowl. Mix this part now and get it acclimated to each other. Now add your cumin, veg oil, lime juice. & cilantro MIX away gently! Taste and see that the Lord is truly good because what other kinda grace would create this goodness? Keep this in the fridge until you're ready to serve preferably overnight but, it's good if you eat it immediately too. I hope you make this salsa soon y’all! Grateful to any shares or pins of this post! 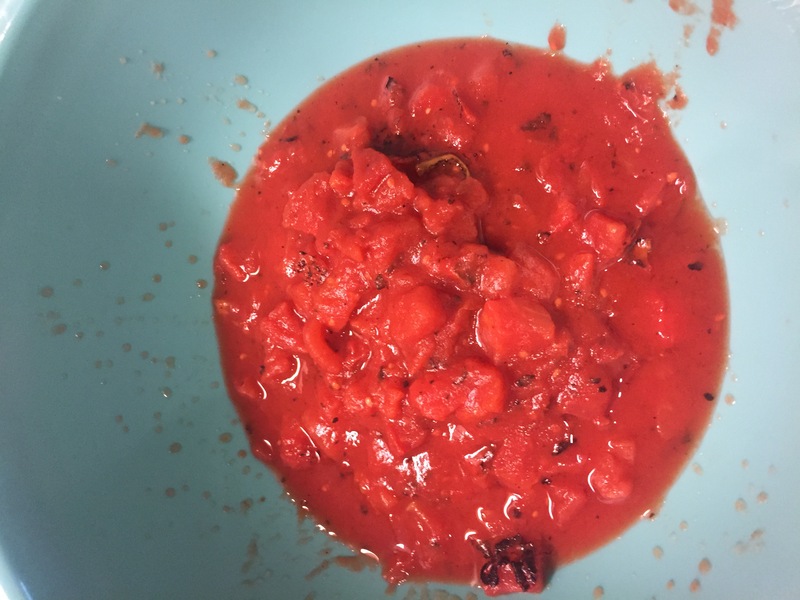 This entry was posted in appetizer, brunch, Easy, Faith, Potluck, tomatoes and tagged #amazing, #blog, #breakfast, #brunch, #feedfeed, #food, #foodblogger, #foodie, #goodness, #grace, #happy, #healthy, #hearthealthy, #homemade, #HUFFPOSTTASTE, #instagram, #jenniferbakes, #joy, #love, #meatlessmonday, #monday, #Muirglen, #nomnomnom, #pinterest, #recipe, #salsa, #summer, #thatsdarling, #tomatoes, #vegetarian. ← Currently Crushing – First Edition! This is an awesome recipe I cannot wait to try!! Thank you Shiv! It’s one of my favorites for sure. This salsa looks delicious! And it being heart healthy makes it even better. Thanks for sharing! Hey Maribeth! You will love it and I especially love knowing it’s okay to indulge in it. Happy Week! OMG this looks amazing! I wish I could eat this for lunch right now! Kristin, I had some for lunch today with my salad- was perfect! Thanks & nice to meet you! I’m always on the hunt for healthy and delicious recipes! I’m so glad you shared this! Nice to meet you, Renee! This one is versatile for so many other parings too! This looks so yummy! I might add some avocado chunks to it. Sometimes that helps if the heat is a bit more than I like. We often have leftovers these days, less mouths to feed and I make way more than I need to so I would use this base to create a taco soup. I would add some V8 or tomato juice, or add a little chicken stock to it as well. Those all sound like awesome ways to make this even more yummy- especially the avocado! Gina, that made me laugh out loud! 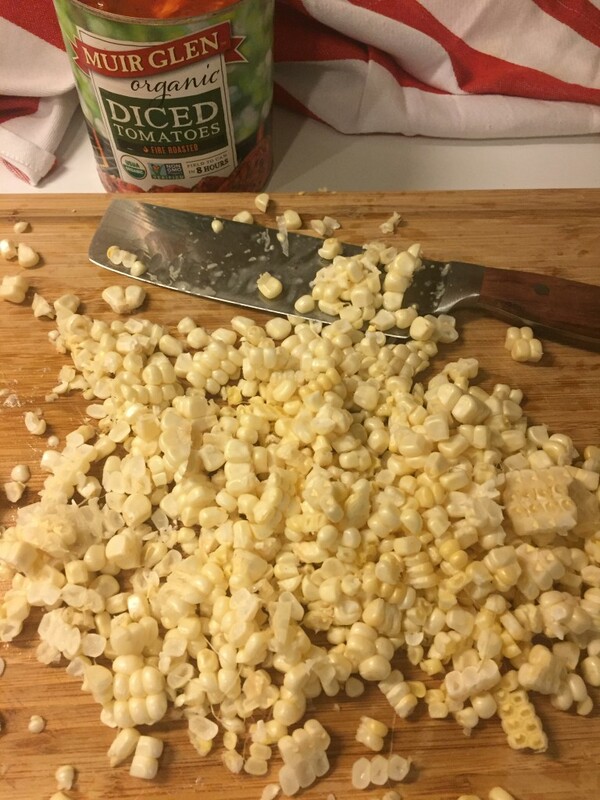 I love to use it with eggs and make a Tex-Mex breakfast or omelette! Nice to meet you! This looks AMAZING! And so so so easy to make. Def gonna have to bring it to a work potluck (and become everyone’s best friend)! Thanks for the recipe!